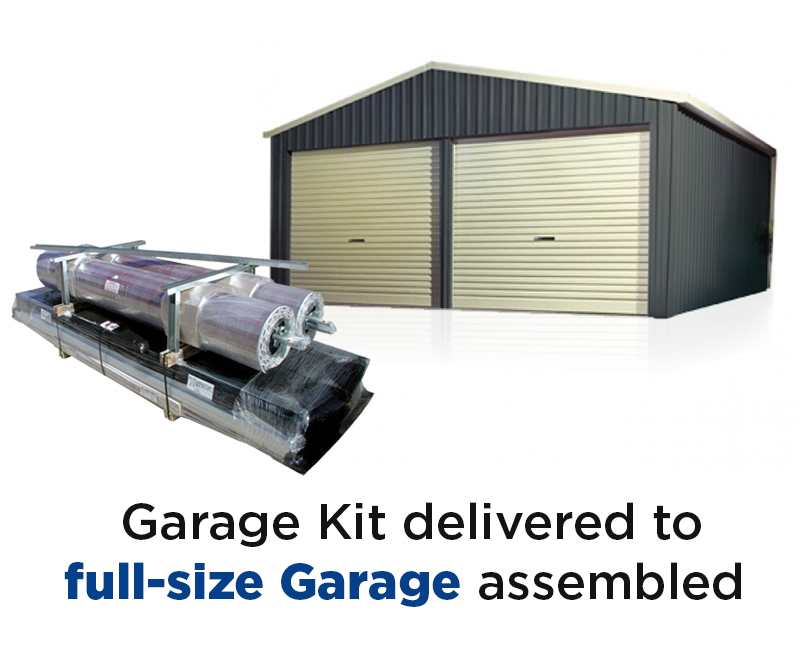 Garage Kits are now very popular in Australia as you can add a new garage to your property at a very affordable cost. What’s more, garage kits can be purchased online from suppliers and delivered to your door. To find out more about what a garage kit click here. Nowadays, all you need to do is know what you want then browse online retailers to find the best product at the lowest price… Easy right? WRONG! The process is easy but there are many risks involved in buying a garage online, especially if you don’t know what you are looking out for. When it comes to buying DIY garages or sheds, few people actually don’t realise not all products and retailers are the same. 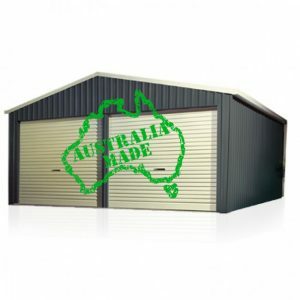 Online, the market is flooded with cheap imported steel garages as well as the high-quality Australian made garages but telling them apart from an image can be a challenge. You also are confronted with many different retailers splashing their promotions in your face, trying to get your money but unfortunately, there are still many untrustworthy people out there and some may take your money and disappear altogether. As a homeowner, you do not want to risk buying low-quality products which will cost you more in the long run or worse, lose the investment you made all together! These risks are real and why I wanted to write this article. I don’t want to scare you from shopping online for a garage but rather to PREPARE you so you can make the right choice. You can definitely, one hundred percent shop online for a quality, reliable and affordable garage but first be sure to read this carefully, so you make an informed and safe decisions and don’t end up wasting a LOT of money. 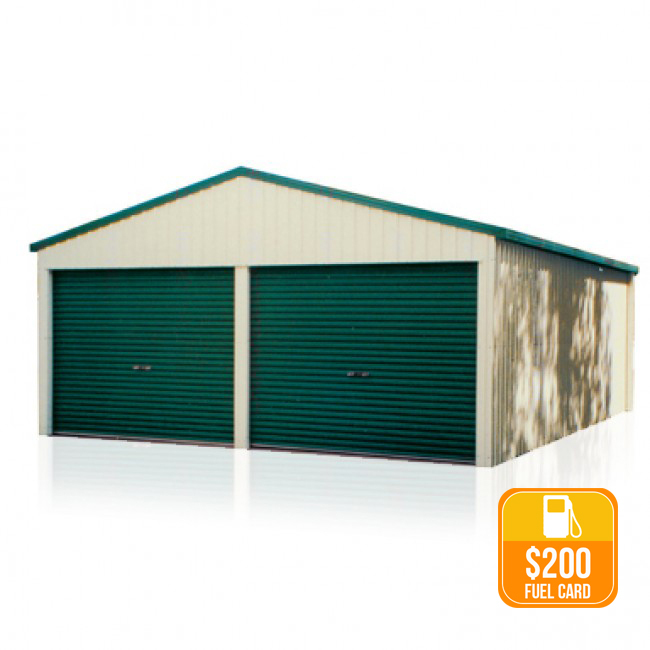 Today you will find a large selection of garages to purchase online. There are some very cheap prices which some believe it is too good to be true… and that’s the problem. It is. 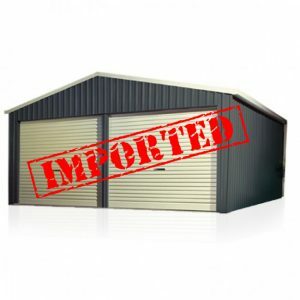 Imported storage buildings often do not meet or have NOT been subjected to the Quality or Safety Standards set here in Australia compared to the Australian made steel garages. This is a BIG RED FLAG and can lead to many complications which I have listed below. As the saying goes, “cheap is expensive”. I am sure you have wondered what manufacturers of low-quality products with super low prices use to make such products. Anything cheap is sure to be made from non-standard materials. Well, you face a risk of buying garage products made from low-quality steel. In the long run, you will not only lose your money and time, but you will also compromise on your garage’s efficiency. These low-quality products use low tensile steel prone to bending and buckling. The steel will also rust after some time. You obviously do not expect a professional manufacturer to use high-quality materials, and then use poor engineering to make garage products. However, a manufacturer who uses non-standard materials and resources will not have the resources to incorporate the right design to make good products. When you buy poor-quality products, you are just wasting your money. These products often have some parts missing, panels that don’t meet or fit and a roof that leaks. You will be jeopardising more than just your money from buying imported garages. With the low-quality materials and poor engineering, your safety is not incorporated into its design. 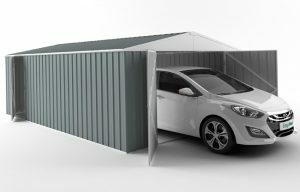 The steel used in these non-standard garages can turn into hazards and cause damage during extreme weather. They also put other structures and properties at risk as well as harm you or your family members. You can see a comparison of the steel quality in this video where Cheap Sheds founder, Krisztain visited an Australian manufactured to compared local products vs Imported makes. Apart from the above risks of buying low-quality garages, you face more risk dealing with a disreputable company as mentioned before. Some risks may costs you a lot of money and time as well as major dissatisfaction. Poor customer service is one of the traits of poorly reputable companies. The company will fail to provide sufficient information about the products. During delivery, the company will overlook your interests and will rarely notify you on where your product is or what is happening with your purchase. Once they have your money, the relationship is over. Regardless of whether you are importing by road, sea, or air, there is a substantial risk of your goods damaging or getting lost. Companies selling low-quality products rarely have insurance covers to cover such incidents. The company may also fail to notify you that your import is not covered by warranty. They will also not cover or replace any damaged goods when it arrives. Some suppliers are dodgy by nature. Generally, the retailers who are new to the industry run the risk of going bankrupt along with your investment. In other scenarios, a supplier may just take your money and disappear off the face of the earth (I know this because I have seen it happen with lots of customers who come to us). As you can see there are some really big problems with choosing an imported cheap garage. The good news is that we make quality garages here on our own soil. 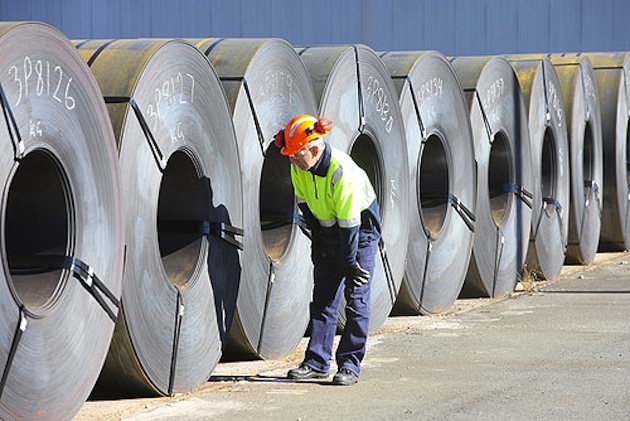 Australia is the land of iron ore so it’s true that we have some of the best grade steel in the world. 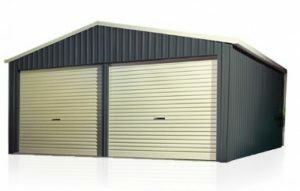 This also means we have some of the best steel garages you can buy. 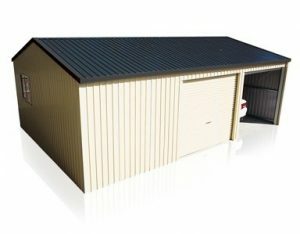 It really highlights why it is best to buy Aussie made when it comes to big decisions such as a garage. And it’s not just because it is locally made and supporting our economy but better for your investment. 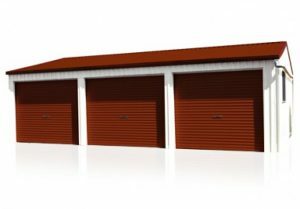 Their engineering is designed to enable the customers to install these garages by themselves or local handymen. This saves on costs of hiring technicians. Also when you buy Australian, more often than not the supplier will offer free delivery to a local depot whereas some of the cheaper imports will require a delivery fee. 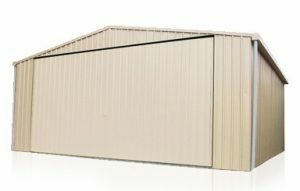 Delivery of these large flat packed buildings can be phenomenal so the savings made on price is lost at delivery. The GREAT news is you can also buy them safely online from Australian retailers and have them delivered to your local depot or even to your door. So how can you safely shop online for a steel garage kit considering all the risks? Well, it’s actually really easy if you know what to look for. Check where the products are made, it should be clearly stated on the website or you can ask the customer service team for details. Know the supplier. Look for how long the supplier has been in business. Get all relevant accreditations and referrals. Check for customer stories, reviews as well as chat online to the team to gauge their attitude and helpfulness. Know what you require placing an order correctly. Ensure you research well to help you avoid making mistakes such as ordering the wrong size product. Know the delivery options. Look into your supplier delivery options and be sure your choice suits you and your product. If it’s a garage you may need to opt for Home Delivery as it can be a challenge to ‘pick up’ a large building flat packed from a depot. Learn about the available policies regarding damaging and losing products during importing. Know all the accumulative costs, such as laying a foundation, anchoring pegs, delivery & installation so you can determine your budget well and help you in sourcing financing if required. Most reputable retailers offer payment options for large buildings such as garages. Ensure you get a council approval. Take your engineering papers for your building to be approved by your local council. You can often ask for these from the retailer before your garage arrives flat packed. Some council areas are in higher wind zone areas, therefore, require buildings that are built for stronger wind conditions. Buildings that are built for region B and C areas can sometimes be more expensive due to the additional materials required to make them compliant for those areas. Below is a wind zone map of Australia as a guide. At the end of the day, when you buy a garage is easy and affordable online and you can shop for one safely if you choose a reputable supplier. It is also highly recommended to buy Australian made garage kits to protect your investment, your safety and time. 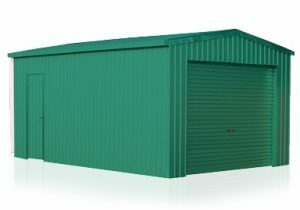 So choosing the reputable company such as Cheap Sheds amongst many others will provide you not only quality products and service both before and after your purchase but it will give you peace of mind.